After a brief hiatus, the UFC returns to action this Saturday inside Adelaide Entertainment Centre in South Australia. 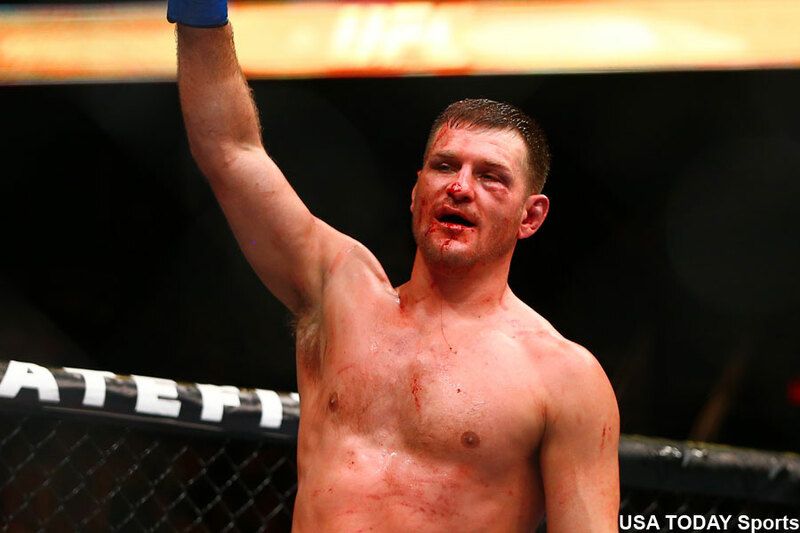 A heavyweight bout between Stipe Miocic (pictured) and Mark Hunt headlines the gig. UFC Fight Pass streams the entire event live starting at 7:45PM PET/4:45PM PT. The main card begins at 11PM ET/8PM PT.